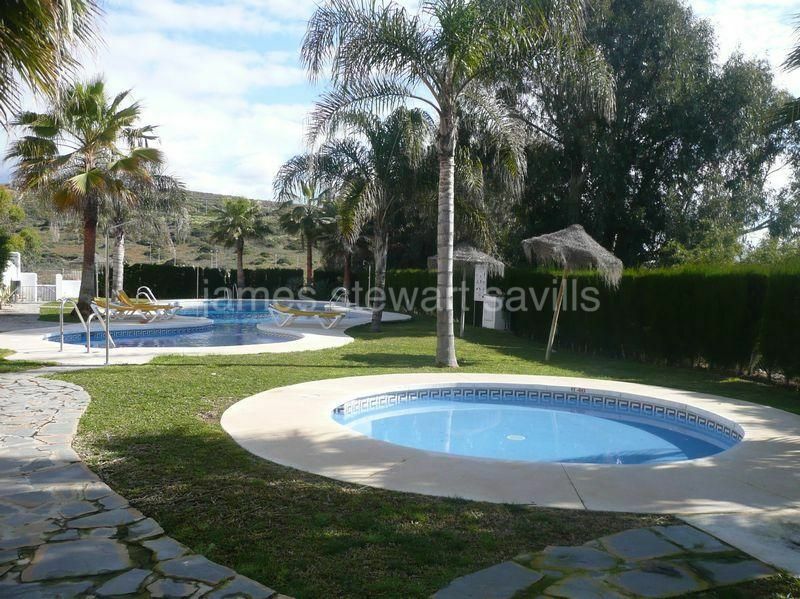 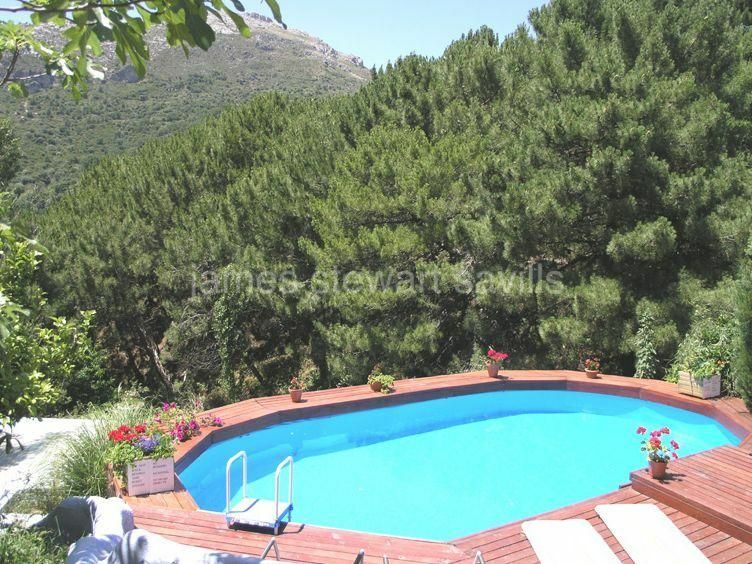 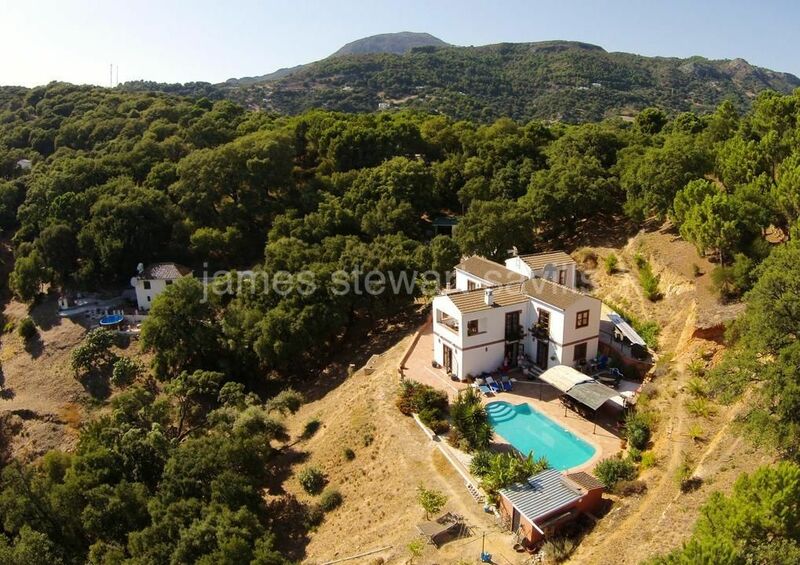 8 properties for sale in Casares. 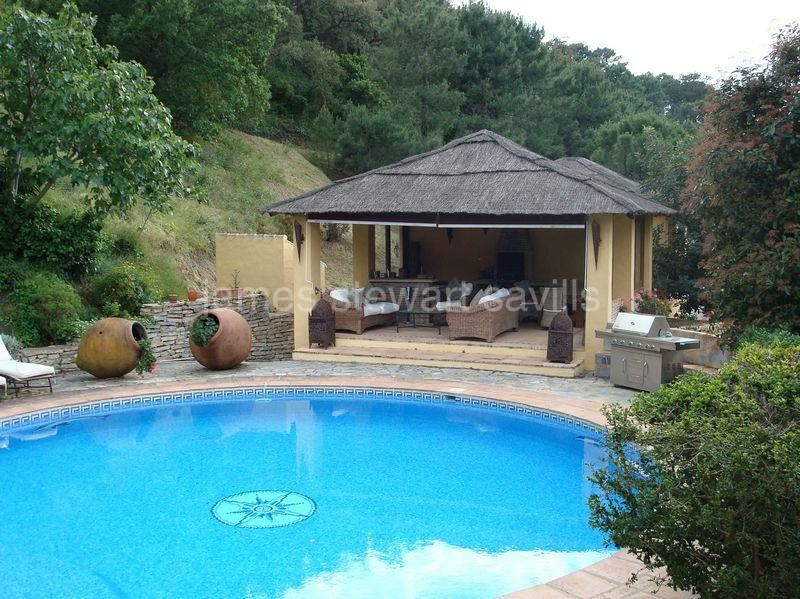 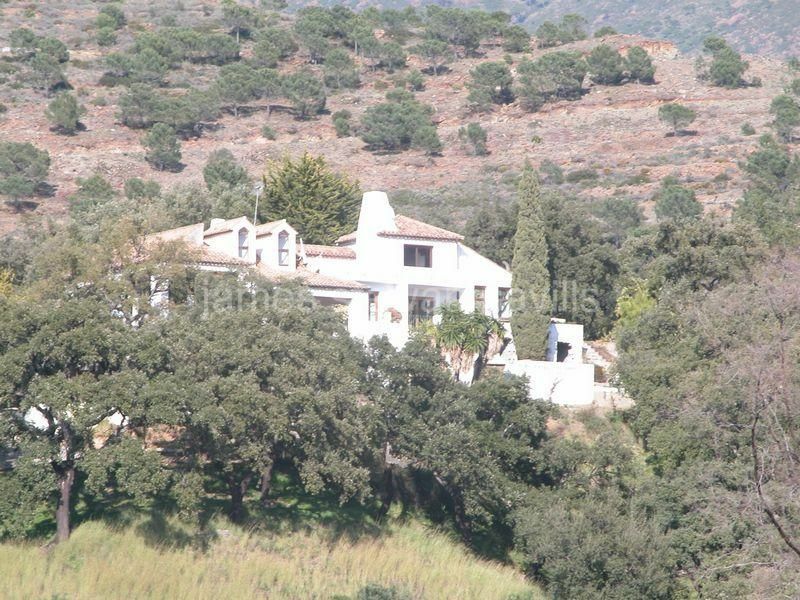 Casares, Fabulous rustic country house. 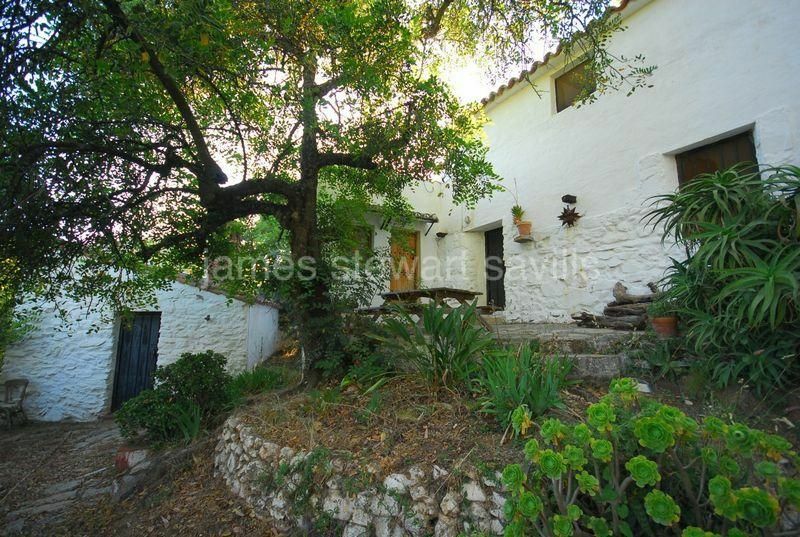 Casares, Super, old, quaint and rustic country finca.